Teaching your children how to meditate is a gift that will benefit their well-being for a lifetime. But the concept of sitting still and focusing your thoughts can seem too lofty for many young kids (frankly the art of meditation can be difficult to grasp at any age). A free online program called Mind Yeti bridges the gap by making the art of slowing and calming down manageable and fun. A friendly Yeti suggests kids “settle the hubbub” and external noise of life by practicing mindfulness to get a grasp on their feelings, emotions and inner guide. The site offers 12 free guided audio sessions that highlight three areas: calm, focus and connect. Each session is six minutes or less and focuses on topics such as breathing, body awareness, kindness and gratitude. Even preschoolers will be able to tune in and connect with the voice and directions of the soothing guides for this amount of time. 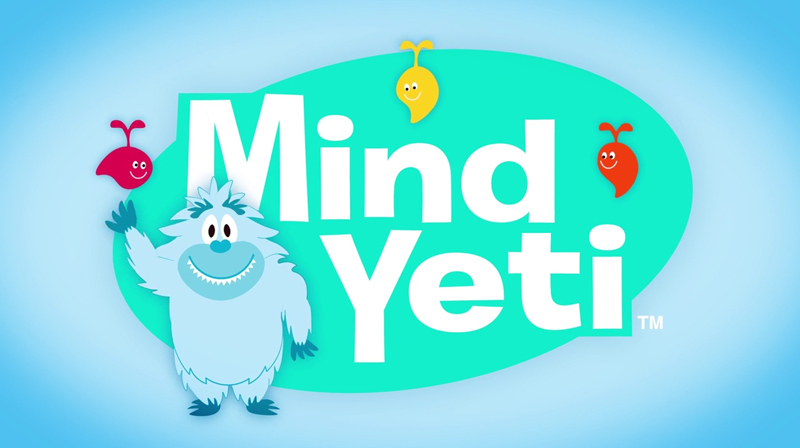 Whether you make Mind Yeti part of your daily routine, or use it as a tool to help your kids when they’re nervous, stressed or overwhelmed — or need to calm down at bedtime or switch gears to concentrate on homework — this great program will help in every aspect of their lives. Teaching your children how to meditate is a gift that will benefit their well-being for a lifetime. But the concept of sitting still and focusing your thoughts can seem too lofty for many young kids (frankly the art of meditation can be difficult to grasp at any age). A free online program called Mind Yeti bridges the gap by making the art of slowing and calming down manageable and fun. A friendly Yeti suggests kids "settle the hubbub" and external noise of life by practicing mindfulness to get a grasp on their feelings, emotions and inner guide. The site offers 12 free guided audio sessions that highlight three areas: calm, focus and connect. Each session is six minutes or less and focuses on topics such as breathing, body awareness, kindness and gratitude. Even preschoolers will be able to tune in and connect with the voice and directions of the soothing guides for this amount of time. Whether you make Mind Yeti part of your daily routine, or use it as a tool to help your kids when they're nervous, stressed or overwhelmed -- or need to calm down at bedtime or switch gears to concentrate on homework -- this great program will help in every aspect of their lives.